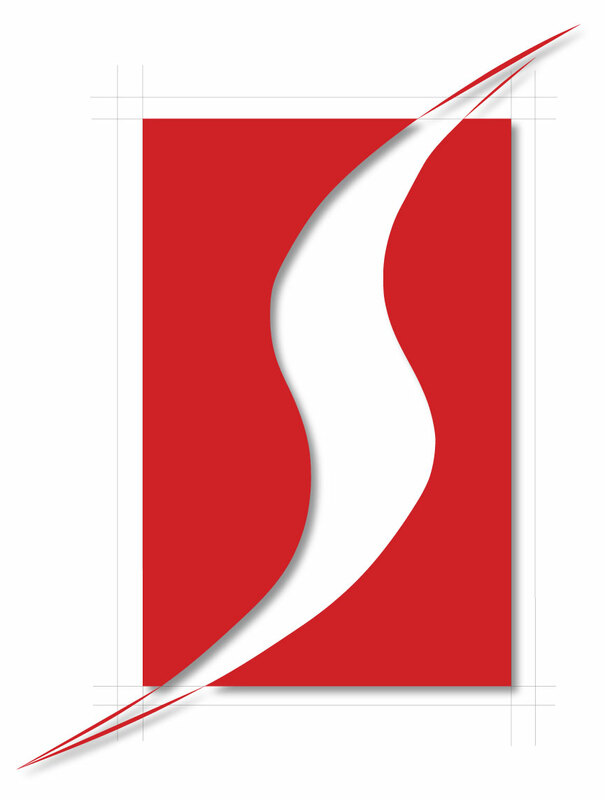 Pearson VUE implements innovative electronic testing solutions that enhance the performance, reliability and security of professional licensing and certification programs throughout the world. 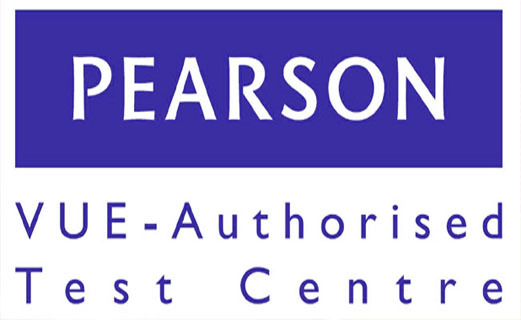 Exams are delivered through a domestic network of more than 200 company-owned and operated Pearson Professional Centers and a global network of more than 3500 Pearson VUE Authorized Centers. Operational centers are located in the United States, the Netherlands, Australia, Japan, India and China. Candidates seeking computer related certifications can take their exams at Student Shelter In Computers, a Pearson VUE authorized testing center. 1) After the exams has been registered check your email sent from Pearson VUE and follow the instructions. 2) On the day of exam, please reach to the testing center 15 to 30 minutes before the exam starting time. Candidates who do not have one of these photo identifications may create an acceptable form of identification by permanently affixing a recent photo to a blank paper, signing the paper, and having the signature notarized. The notary seal must overlap the photo. Candidates are not allowed to take any material into the testing center to assist with the exam. Necessary scrap paper and stationery will be provided, depending on the type of exam, which must be returned to the test center upon exam completion. 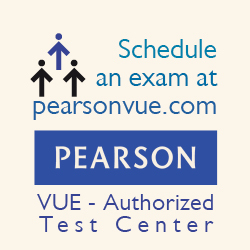 Exams that have been scheduled through the Pearson VUE web site may be cancelled or rescheduled by signing in to the Pearson VUE Web site (www.pearsonvue.com) and selecting “Cancel an Exam” from the navigation menu. A Pearson VUE username and password are needed for such changes. In case of assistance candidate must call the Pearson VUE call center agent. • A report is printed upon exam completion, showing score and pass/fail indication. Pearson VUE delivers exams for the following organizations. Click on the program name to find more information.